As part of our candidate application and recruitment process River Group Content Ltd collects, processes and stores personal information about you. We process this information for a range of purposes relating to the recruitment process and this may include your application, assessment, pre-employment screening, and your employment onboarding. How it is processed within the recruitment process. In order to manage your application, we need to process certain personal information about you. The purposes for this are set out below. We only process your information as necessary to progress your application or as required by law or regulatory requirements, so not all of the purposes set out below will apply to you all of the time. During the recruitment process we may also capture some sensitive personal data about you (e.g. disability information). We do this in order to make reasonable adjustments to enable our candidates to apply for jobs with us and to attend interviews. River will share your personal information internally only as necessary. Activities needed to complete the onboarding and screening process should your application be successful. River may also need to share your information with certain external third parties such as academic institutions (Universities, colleges, etc.) in validating information you’ve provided. We will inform you before doing this though. River takes your privacy seriously and takes every reasonable measure and precaution to protect and secure your personal data. 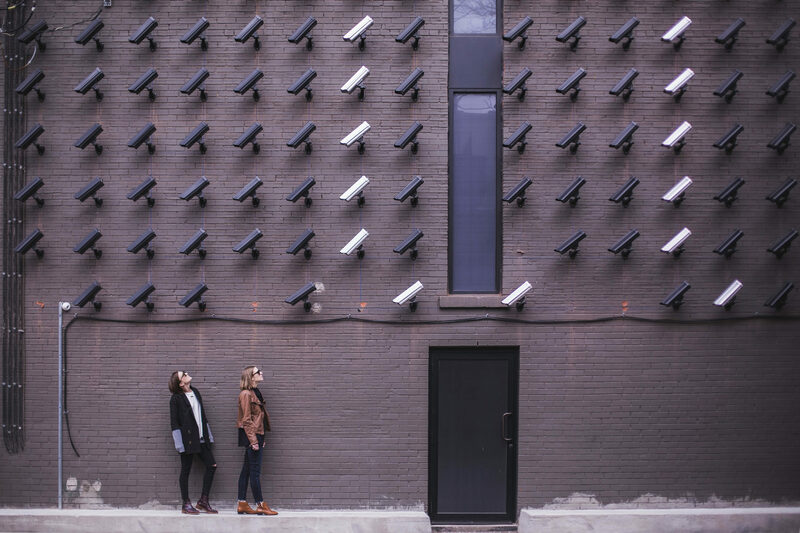 We work hard to protect you and your information from unauthorised access, alteration, disclosure or destruction and have several layers of security measures in place. You are entitled to see the information that River holds about you. You can also request changes to be made to incorrect information. You can ask for information to be deleted or blocked if you legitimately think that we shouldn’t be processing that information, or are processing it incorrectly. If you have any queries about this notice or your personal information generally, including questions about accessing your personal information or correcting it, you should contact River’s HR Manager in the first instance. Please note, we may not be able to process your application without certain information. Data is retained in the system for all applicants whilst the recruitment process is still ongoing. Unless you request that we do not, we may keep your CV on file for a period of 12 months for consideration for similar future employment opportunities. If we have not had meaningful contact with you within this period then we will delete your personal data from our systems, unless required to keep it by law or other regulation. If you have not received a satisfactory internal response to your data enquiry, guidance from the Information Commissioner’s Office can be found here. In most cases your data will only be stored within the EU. As a company River does use Microsoft Office 365, so your data, on occasion, may pass through their servers located in the US. Microsoft is committed to the EU-U.S. Privacy Shield. The data kept is used for the purposes listed above. Should there be any change to the purpose behind your data being used we will inform you by way of an updated privacy notice.